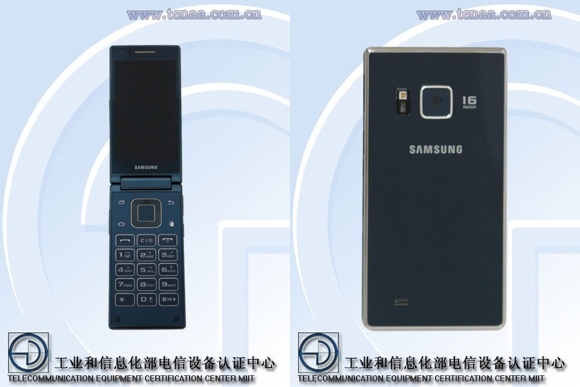 A yet to be announced Samsung SM-G9198 smartphone paid a visit to TENAA in China, sporting a clamshell form factor. The smartphone will be a successor of last year’s Samsung SM-G9098. Despite its old-school form factor, Samsung SM-G9198 is surely not short on specs. The handset packs Qualcomm Snapdragon 808 chipset with 1.8GHz hexa-core CPU, 2GB of RAM, and 16GB of expandable memory. The two screens of the smartphone is a 3.91” units with a resolution of 1280 x 768 pixels. A 16MP main camera and 5MP front-facing unit are also on board, as is a heart rate sensor. Samsung SM-G9098 boots Android 5.1.1 Lollipop. Physical measures of the device when closed are 119.7 x 66.6 x 16.7 mm. 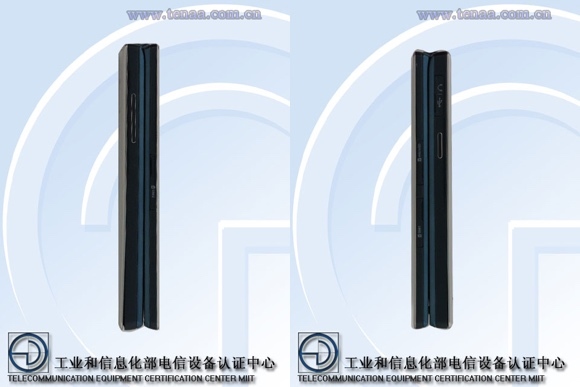 As expected, the device will feature 4G LTE connectivity. There is no word on the announcement date of the smartphone. Don’t expect to see it outside of China.